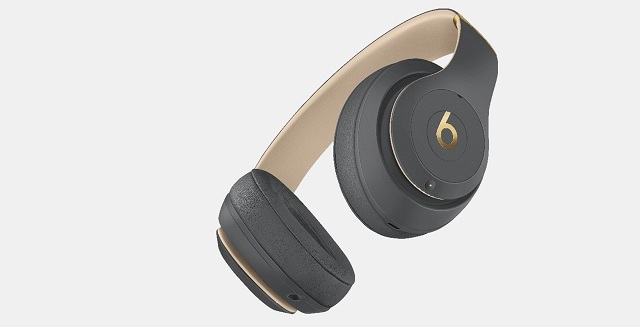 Apple has made a flagship addition to its Beats by Dr. Dre lineup as the company has now launched Beats Studio3 iPhone wireless headphones at $349.95 (roughly Rs. 22,450) in the US. Apple’s W1 chip has Class 1 Bluetooth, so the Studio3 wireless beats headphones can be used with non-Apple devices as well. 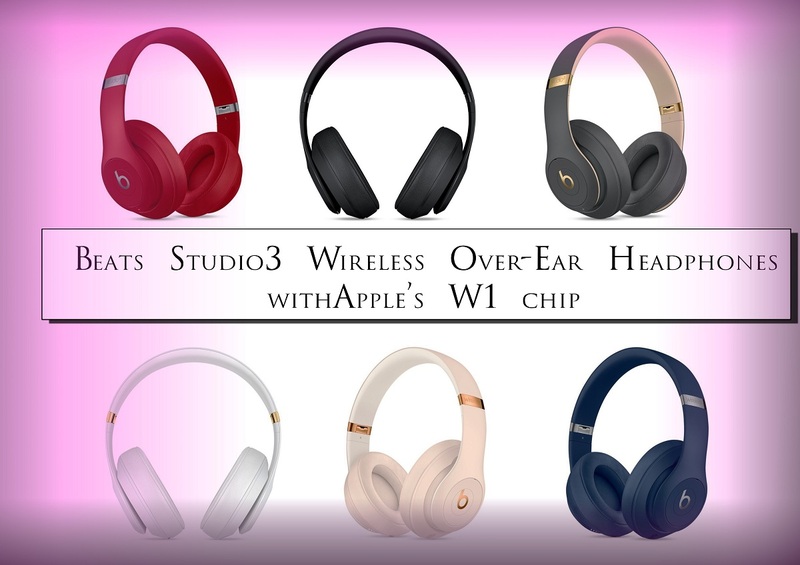 Studio3 iPhone wireless headphones can answer phone calls, control music, and activate Siri with multifunction on-ear controls, while a 3.5mm Remote Talk cable with inline controls is also included in the carrying case. 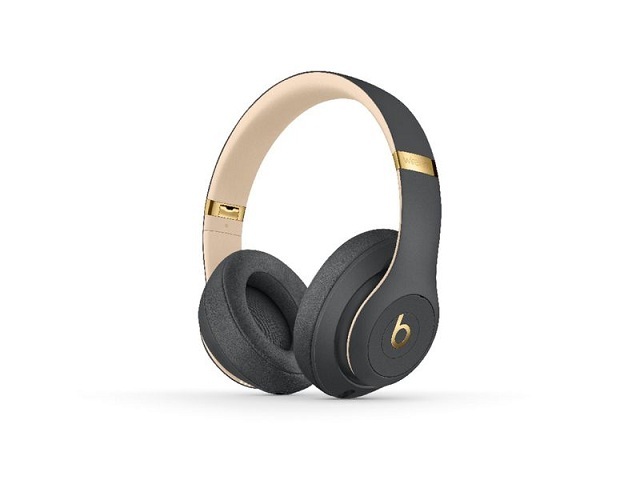 Beats Studio3 iPhone wireless headphones with up to 40 hours of battery life, Beats Studio3 Wireless are your perfect everyday headphones. With Fast Fuel, a 5-minute charge gives you 3 hours of playback. The headphones look virtually the same as the original Beats Studio Wireless, including soft over-ear cushions. There are six colors to choose from: Red, Matte Black, White, Porcelain Rose, Blue, and Shadow Gray. Enjoy award-winning Beats sound with Class 1 Bluetooth wireless listening freedom. The on-ear, cushioned ear cups are adjustable so you can customize your fit for all-day comfort. Beats Studio3 wireless beats headphones are ready to go when you are. They instantly set up – just power on and hold them near your iPhone – and then simultaneously connect to you. iPhone wireless headphones the way it should be. Premium sound with fine-tuned acoustics and Pure ANC. Driven by the Apple W1 chip.